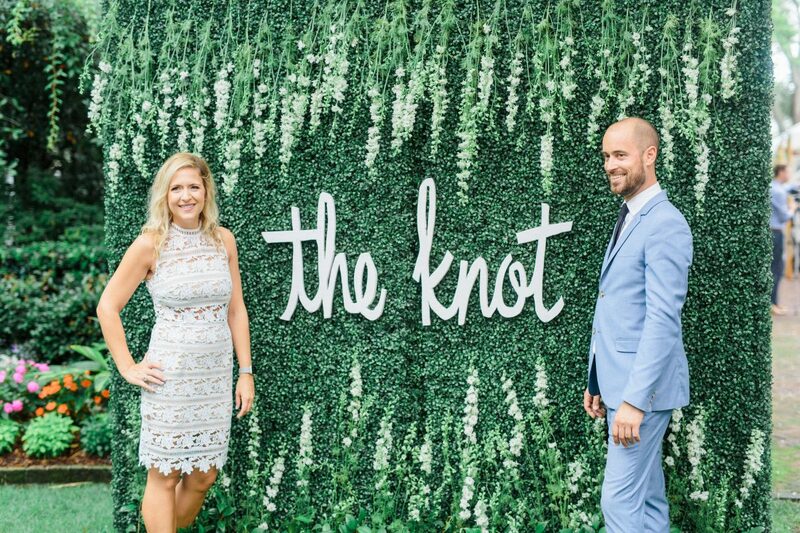 When Francesca DiSalvo, the owner of Charleston-based wedding planning firm Pure Luxe Bride asked me if I would like to be a part of The Knot Networking Event in Charleston, I was immediately IN! 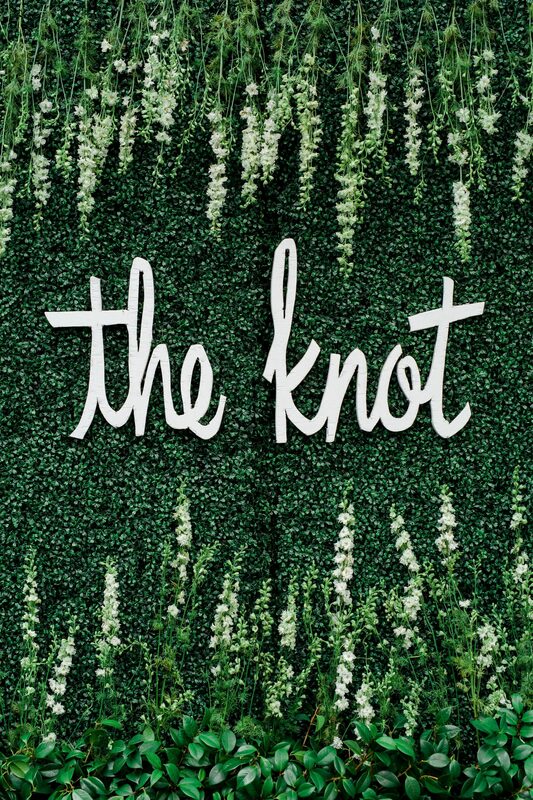 I love cool events and The Knot events are the best networking events for peeps from the wedding industry. 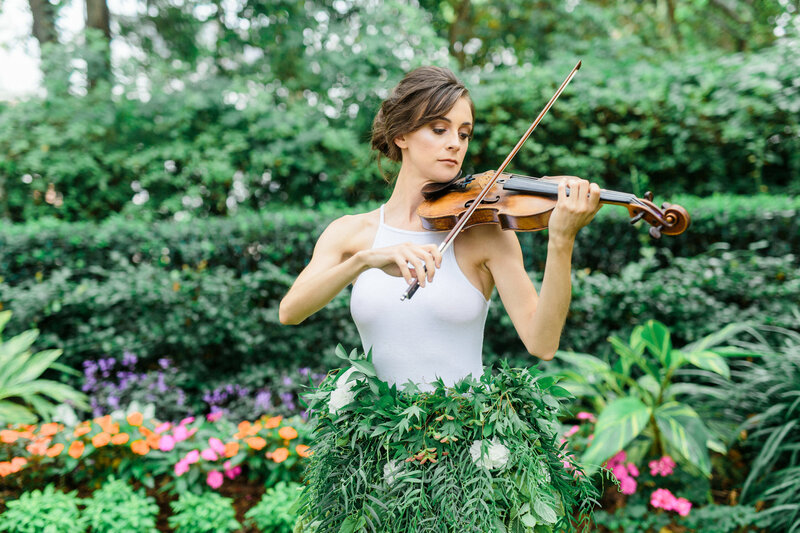 Francesca asked me to help her to find a beautiful violinist who could wear a skirt made from real flowers! In the first second I was thinking of my friend, beautiful and amazing violinist Adrianne Munden-Dixon. 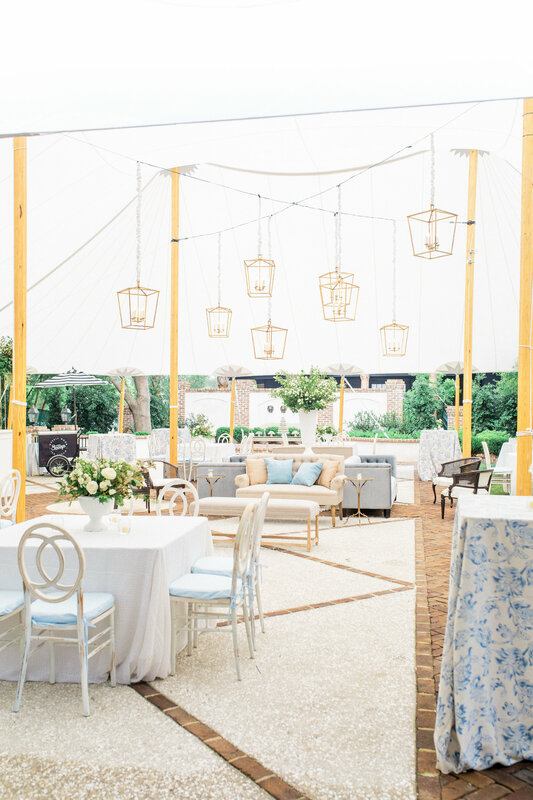 The event was happening in the garden in two tents behind the Thomas Bennett House. Do you know what I really like about this venue the most? It’s the fountain! Imagine having your wedding ceremony in a silent garden surrounded with green trees and blooming flowers while listening to classical background music and the sounds of falling water. 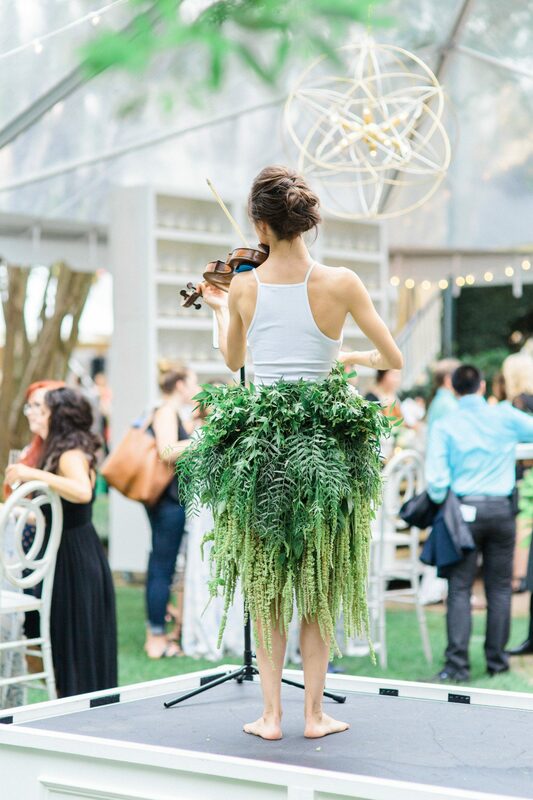 As guests arrived, they were greeted by solo violin performance. I’m not sure how many people were waiting in line, but apparently, the event was sold out! After Adrianne’s performance, DJ Stephen Darby started his set and continued playing until late night. Adrianne Munden-Dixon is an artist praised for her “animated and driven” performances (Connect Savannah). She is a current member of the Savannah Philharmonic, New York Virtuosi, Desdemona Piano Quartet, and Schiele. Adrianne is an active performer of old and new works and has appeared in venues such as Carnegie Hall or Lincoln Center. Adrianne attended SUNY Purchase, Carnegie Mellon University and spent three summers studying and performing at the Aspen Music Festival and School. She was featured in the Pittsburgh Post-Gazette for her project “Yoga Sebastian Bach”, which combines yoga with live music ranging from Bach to newly commissioned works. As a faculty member of Larchmont Music Academy, Adrianne teaches private lessons and chamber music. Outside of music, Adrianne is a surfer and certified yoga instructor. Lori DeNicola is the owner and lead designer of Petaloso. Her work includes designing weddings, planning fundraisers and creating unique art and community events. Lori studied floral design in many cities, including, Chicago, Los Angeles, Santa Barbara, and London under designers such as Holly Chappel, Francois Weeks, Amy Merrick, Amy Osaba and Christy Hulsey to name a few. Francesca grew up in Williamsport, Pennsylvania, where she learned the ins and outs of the event industry from her Father, Papa Vince – owner and executive chef for a line of gourmet restaurants, bars, and a catering company. 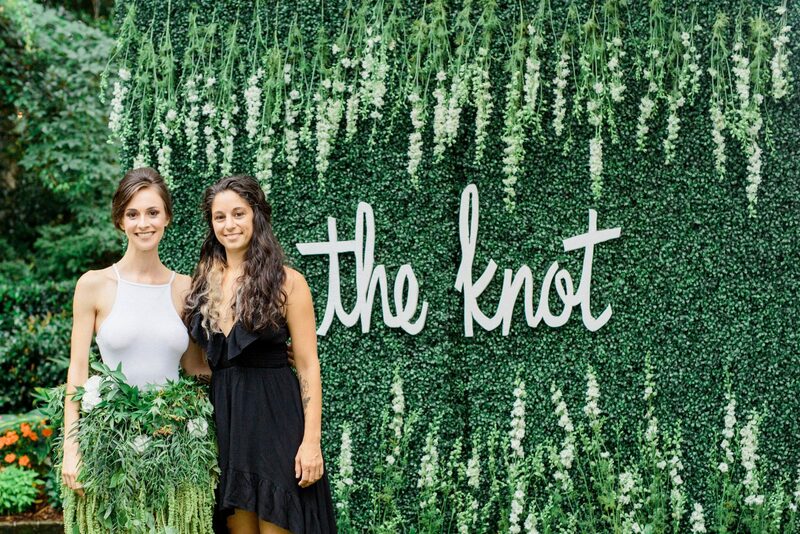 After graduating from St. Joseph’s University in Philadelphia with a Bachelor’s of Science degree in Marketing, Francesca took her knowledge of food and beverage and passion for the event industry to found Pure Luxe Bride (PLB) in Pennsylvania. 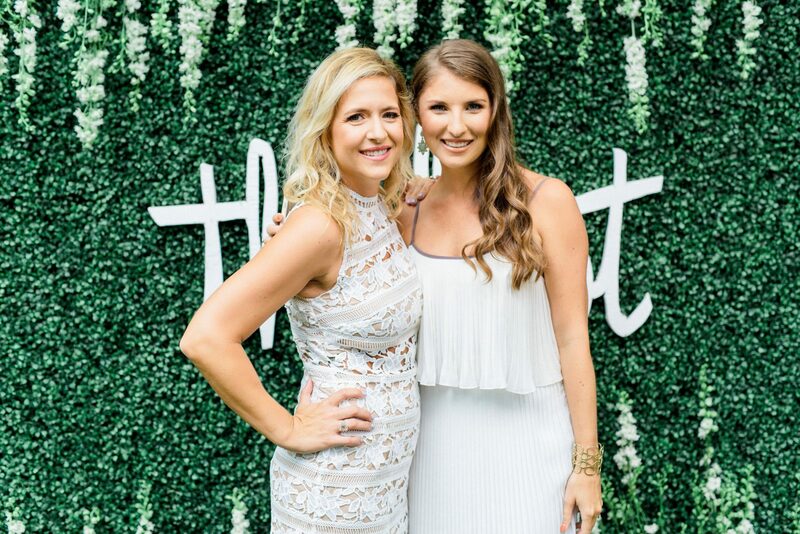 Upon realizing a dream, she put Pure Luxe Bride on hold and moved to Charleston, where she developed and launched a full-service catering company. 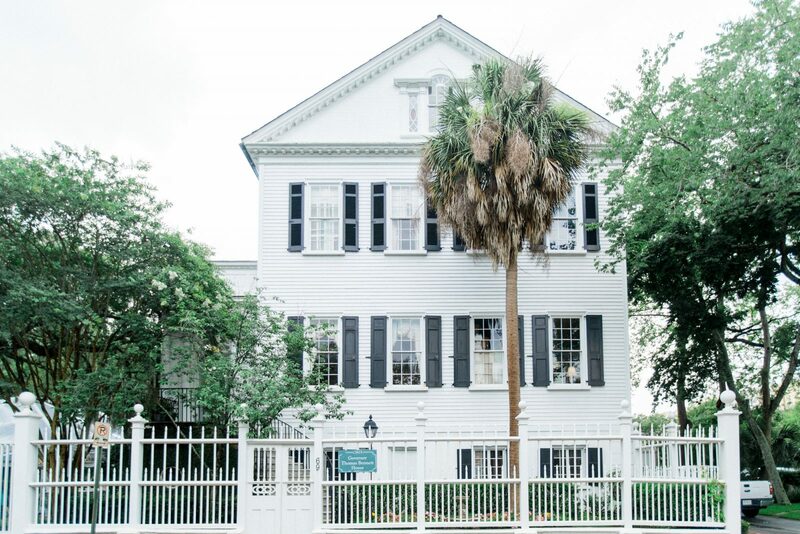 Within a few short years of her living and working in Charleston, Francesca re-launched Pure Luxe Bride as one of Charleston’s finest and award-winning wedding planning companies. The Gov. Thomas Bennett House is a National Register property located at 69 Barre St. in Charleston, South Carolina. The house, circa 1825 occupies land which had once belonged to architect and builder Thomas Bennett, Sr. (1754-1814). The National Register of Historic Places registered the house in 1978. Click here to watch a short video of Adrianne’s performance! Thanks for the photos Catherine Ann Photography! 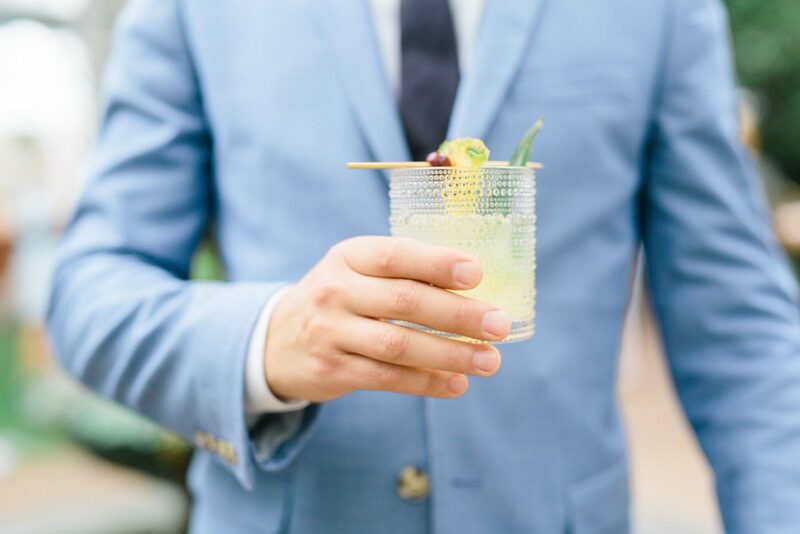 It’s me with a delicious cocktail made by Squeeze Catering. I am wearing TOPMAN suite.